The Foot & Ankle Center is the only podiatry clinic in Richmond with on-site, full-time physical therapy services. With decades of combined experience, our physical therapists specialize in the evaluation and treatment of musculoskeletal disorders and injuries. They have extensive training in manual therapy and exercise prescription, taking an active, hands-on approach to patient care that sets our clinic apart from the rest. Physical therapists at The Foot & Ankle Center collaborate closely with the podiatrists in our clinic and with outside referring physicians to ensure each patient enjoys the benefits of our combined expertise, and the convenience of comprehensive care under one roof. Foot and ankle injuries or disorders. 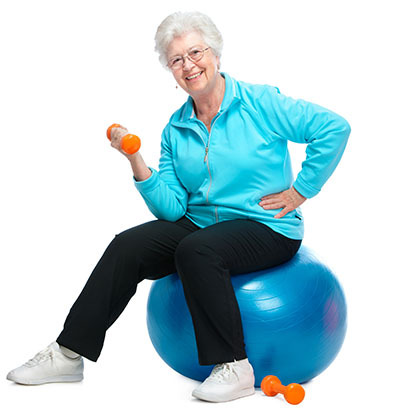 Balance dysfunction (ask about our Fall Prevention and Balance Program). Postural dysfunction and other postural-related disorders. Post-surgical orthopedic rehab (all areas of the body). Acute and chronic orthopedic conditions of the spine and extremities. Disc herniation and spinal disorders. Pelvic and sacroiliac joint dysfunctions. Our practice is the largest, most comprehensive foot and ankle center in Virginia. We provide physical therapy, professional shoe fitting, custom foot orthotics (shoe inserts), circulation testing, and laser therapy to treat nail fungus and painful foot and ankle problems – along with complete medical and surgical care by our podiatric physicians. We even offer specialty nail care in our medical-grade nail salon.